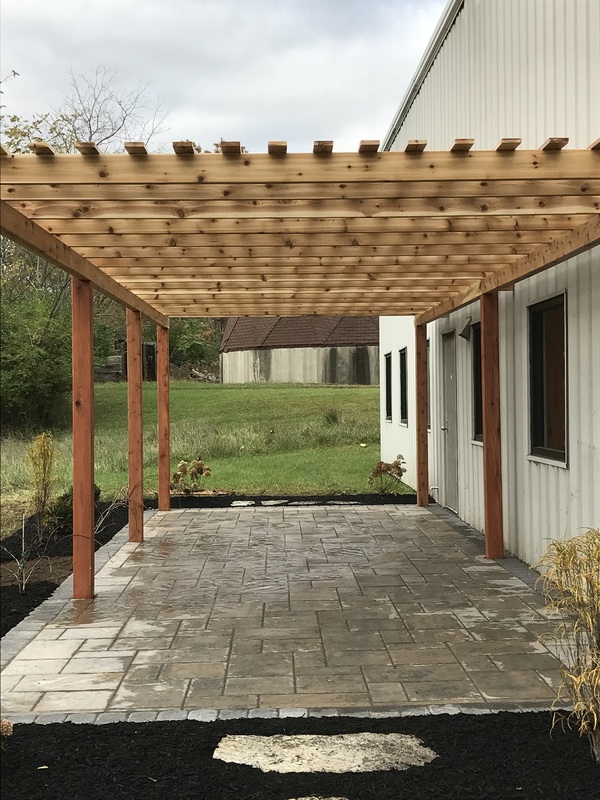 A pergola would be a beautiful addition to your landscape, but it has to achieve the look and feel you want for long-term use. We design and install the perfect pergola for your space, ensuring it melds into your landscape and works as expected. From traditional to ultramodern, our pergolas match your functional and design needs. Create welcome shade in cooking and seating areas. 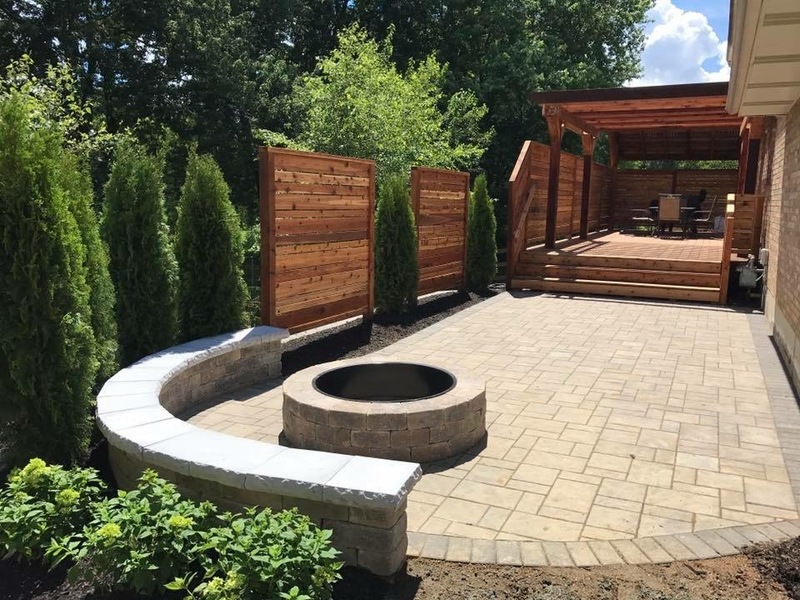 Give definition to outdoor rooms. Make any area of the yard more usable on hot sunny days. Give your home a classic, upscale look. Add value to your backyard with a pergola that shelters your most-used spaces, to extend your enjoyment of the great outdoors even on the hottest, sunniest days. Our expert designers and installers will deliver a pergola that looks great and adds significant value to your outdoor living space.